The New Classical FM is the “Official Radio Sponsor” of a brand new production of “Shen Yun” featuring breathtaking classical Chinese dancers, a grand East-West orchestra and colorful animated backdrops. It’s an uplifting journey through 5,000 years of Chinese civilization. 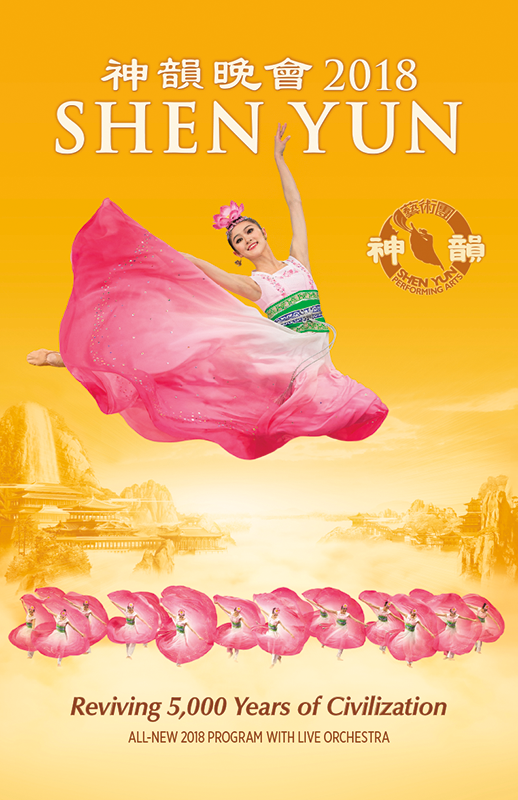 Shen Yun returns to Toronto to The Four Seasons Centre for the Performing Arts from January 3 to 7 and to Mississauga’s Living Arts Centre from January 19 to 23. For tickets and more information go to shenyun.com.